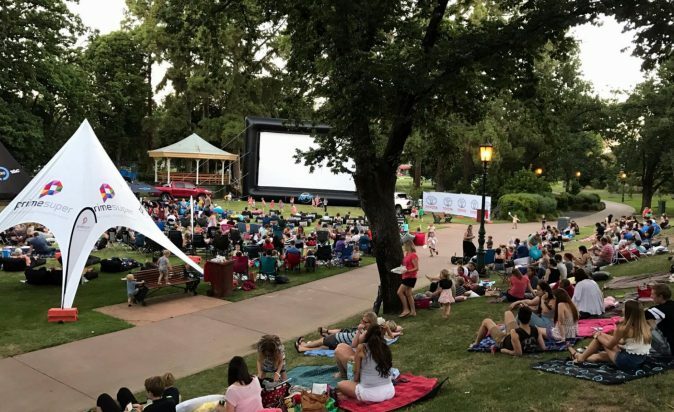 It’s the month of Christmas and New Year’s Eve parties, and kids are on school holidays, but it’s also the first month of summer and that means outdoor cinemas are back, live music under the stars, and horse racing on Boxing Day. It’s also perfect weather to check out all the Grampians has to offer with food, wine and major festivities happening across the region. Grab your friends and family and head to Ararat this summer for a different kind of viewing experience with the arrival Ararat’s pop-up cinema. Starting Thursday 30th November film buffs can enjoy the newest cinematic experience in Elizabeth Park with picnic blankets, food trucks, frozen drinks, popcorn and a bar full of your favourites, and of course a giant pop up screen and sound system made for movie magic. Enjoy a night under the stars with a selection of all-time classics across a board of. Tickets are limited and available for free when booking online, or at the gate from only $10 for adults and $5 for children. Gates open at 6:00pm each night. Bookings available online at the Cinema Pop-Up website. 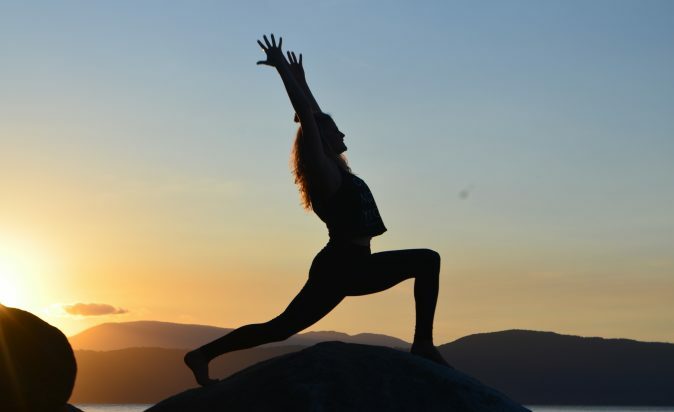 Join Barbra from Yoga with harp for a relaxing weekend of yoga, meditation, sunshine, food, nature and happiness. Staying at Tims Place in Halls Gap Barbra will share her knowledge on yoga, meditation, breathing techniques, mindfulness and music. The retreat will feature an afternoon nature walk with local wildlife guides along with a relaxed schedule of meditation suitable for beginners. The Grampians is famous for its astounding nature and peaceful serenity and there will be daily opportunities to explore the national Park and all its amazing features! There is a limited number of places so it is necessary to book through Tim's Place to confirm your booking in the course. So you want to get your Christmas shopping finished early this year? 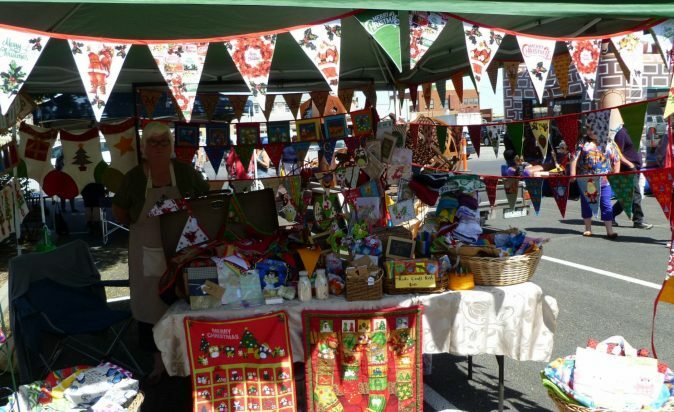 Well the Horsham Makers Market has you covered, with eighty stalls of locally made handcrafted items there is a unique gift for everyone. Art, clothing, jewellery, toys, Christmas decorations, cards, puddings, relishes, jams, metal sculptures, olive oil and patchwork quilts are just some of the thousands of items for sale. Also available on the day are amusements for children, a barbecue, pancakes, drinks and excellent coffee. Buy local and enjoy the magnificent handcrafts produced by local people. From 9:00am to 1:00pm at the Horsham Library. 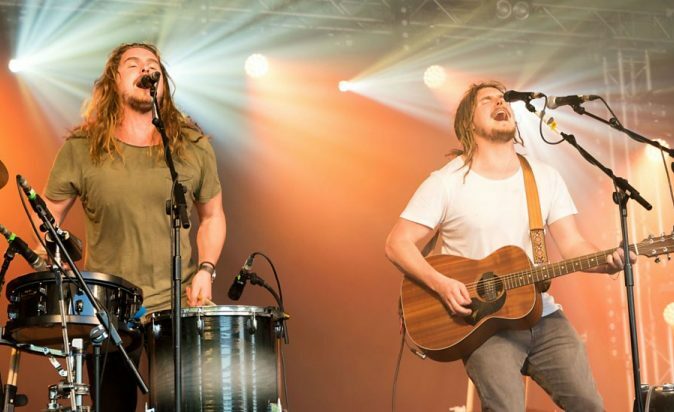 The Pierce Brothers have taken their music from busking on the streets of Melbourne to the world and this weekend will be rocking out on The Lawn at the Halls Gap Hotel. Their irresistible energy and world-class live show has generated a word of mouth buzz not seen for some time. Comprising of twin brothers Jack and Pat Pierce, the multi-instrumentalists have been shaking dance floors and selling out rooms across UK, Europe, Canada, USA & their native Australia. Latest EP ‘The Records Were Ours’ came in at #9 on the ARIA chart after topping the iTunes charts across the globe, so this is one show you’ll not want to miss. Willaura Lights Up is a project that visualises the stories of Willaura, as told by locals, to bring a sense of community and history. 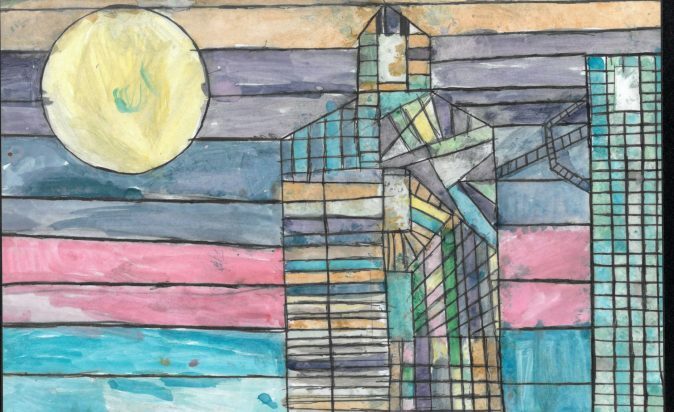 Visual storytelling artist Hannah French worked with all students at the local primary school to create images and animations to represent audio stories from the. Beginning at 6pm the school will turn into an audio and visual mural with animations projected onto the walls of the Primary School. A market atmosphere with music by Charlotte Harwood, a jumping castle, face painting, gourmet barbecue, music by the school band and choir, come along to see for yourself the amazing work the young students have created. 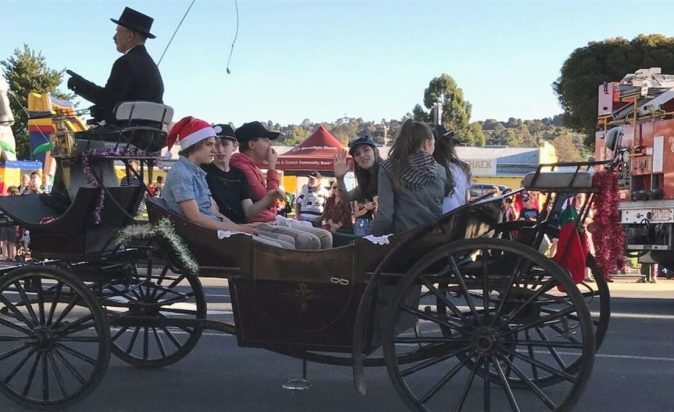 If your looking for an excuse to get into the chrstams spirit The Christmas Carnival and Street Parade is the place for you. A family friendly event with a large range of live music, entertainment, sideshows and gift stalls (so you can get all your x-mas shopping done without battling through the sale shopping crowds)! All sorts of raffles will be drawn on the night and parade winners will be announced. Come along and join in the fun at this free event. 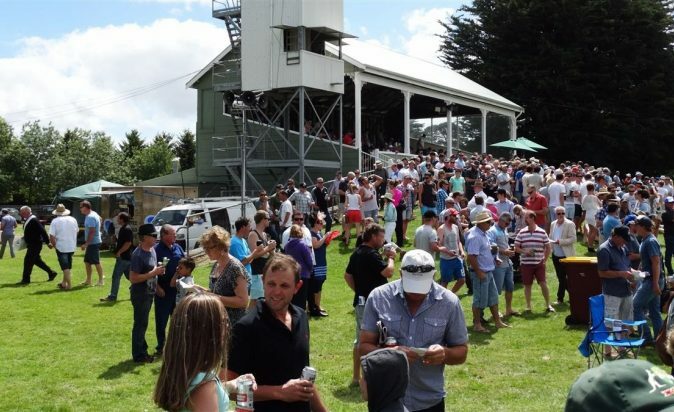 Experience the Penshurst Cup on Boxing Day at the Penshurst Racing Club on Tuesday 26th of December and get ready for a great day of Country Racing! The Penshurst and District Race Club has a long history celebrating 150 years. This year the club has maintained its traditional Boxing Day race meeting, with a seven race card featuring the Penshurst Cup. 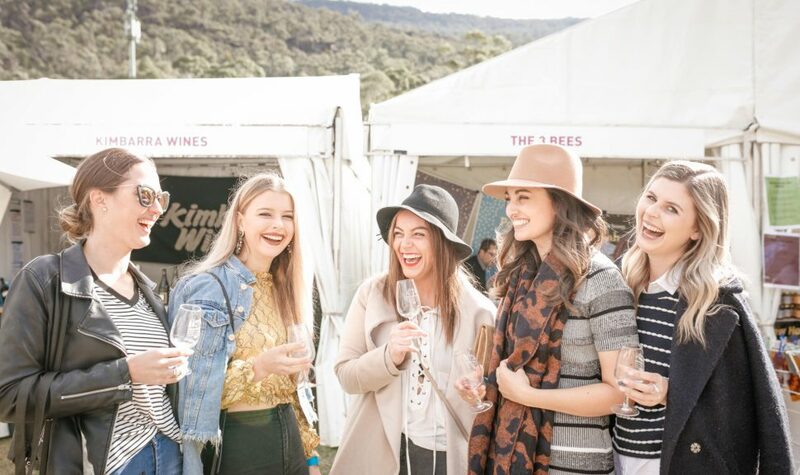 Grab your friends and family and continue the holiday celebrations with great country hospitality including a public bar, a members bar, great membership package, a coffee van, a variety of food on offer. Tickets and packages available now. Celebrate NYE in the streets of Hamilton! 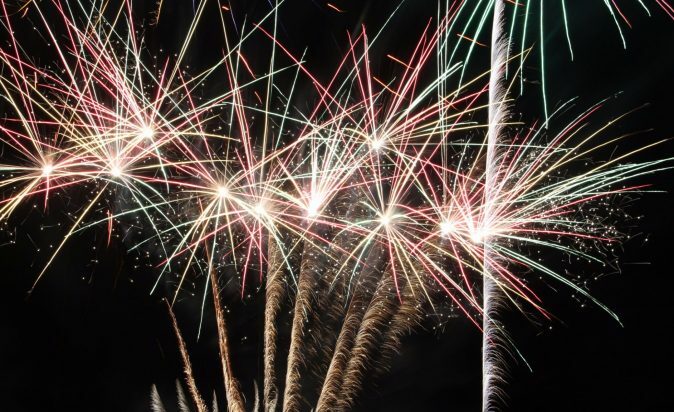 This annual family-friendly NYE celebration includes live music, entertainment, children's activities and amusement rides, food and drinks plus a raffle. After the event concludes at 10:00pm be sure to stick around for the Hamilton NYE fireworks display to bring in the new year with a bang!